Starglaze are proud to offer our Newark customers a range of fantastic double glazing to enhance your home. We work with a variety of leading double glazing manufacturers to ensure you can achieve the perfect combination of style and performance to meet your needs, and all within your budget. Our designers and installers are double glazing professionals with a wealth of experience to draw upon. In fact, Starglaze has been in business for over 40 years, giving us extensive expertise. You will benefit from our knowledge and our quality products, making the most of your home improvements. Our double glazing is designed to reflect the personality of your property, blending in with the existing architecture and enhancing its character. We offer several options to add charm to modern homes, complement heritage features, or create a contemporary feature in your property. Designed using the very latest technology and innovations in double glazing, our windows and doors will help to keep your home cosy and efficient, as well as make it highly secure. Our high performance double glazing is precision engineered to offer a standard of operation that is unrivalled in the industry. We offer highly competitive double glazing prices across all of our products. Get in touch with us today via our online quoting engine or contact form to enjoy the benefits of a highly competitive double glazing price. We'll be on hand to help! We offer a wide range of exceptional double glazing products for all properties throughout Newark. This includes an outstanding range of windows, doors and conservatories. 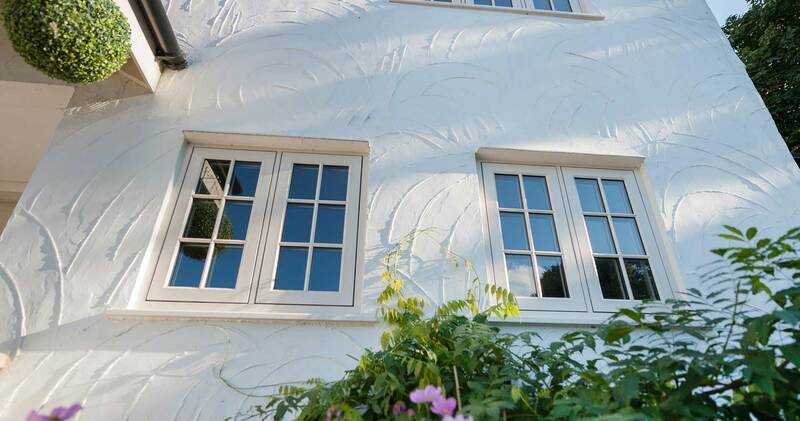 We’re sure to have the perfect double glazing choice for you, complementing your traditional or period home perfectly. We make it easy to enjoy outstanding home improvements. 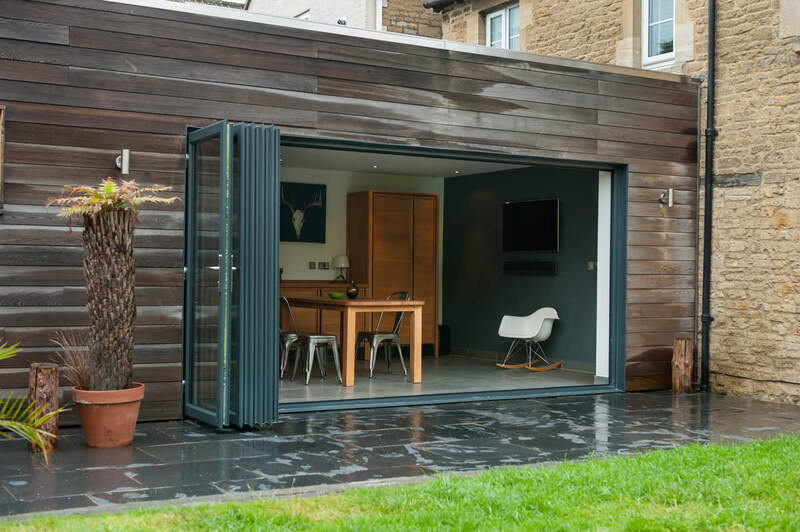 Whether you are looking for a stylish new front door, a standard backdoor, or something to give your home the wow factor and open it up to the outdoors, we have the ideal solution. Our uPVC doors come in a range of styles, offering practical, yet beautiful entrances for any area of your home. Our range of uPVC windows offers outstanding aesthetic with exceptional performance. The market-leading profile that our windows utilise mean they will allow you to enjoy a warmer and more comfortable home throughout the year. We offer a wide range of window styles, allowing you to capture the ideal addition to your home. Our double glazing originates from the exceptional range at Deceuninck, the stylish StyleLine collection, the Heritage Residence 9 windows and doors and the stunning aluminium range from Smart Architectural Aluminium. We work with the very best double glazing in the industry so that you benefit from outstanding quality and performance. Our complete range of double glazing will transform the thermal performance of your Newark home. These windows and doors are innovatively and precision engineered to offer incredible energy efficiency, making savings on your household heating bills. This also allows you to reduce your carbon emissions, meaning you can enjoy an economically friendly. Your new double glazing will need to keep your home protected from any sustained threat. 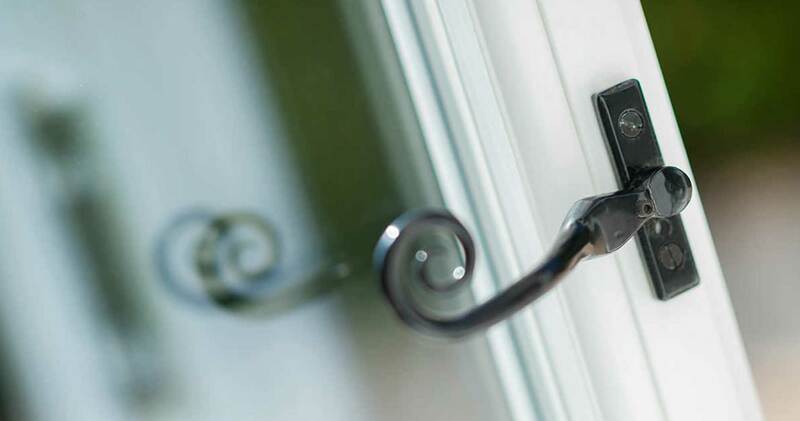 Every window and door we install are reliable and secure, and with the addition of our Yale locking systems, they provide outstanding security performance. You can have complete peace of mind that your home and family are protected. Starglaze is a Which? Trusted Trader, meaning you can be confident that we offer excellent customer care reliability, and our products have been tested to ensure they meet the very highest standards. We will provide you with an updated quote if you require changes to the initial agreement. Your property will always be treated with respect, and we will clean up as we work. We will always provide you with a clear breakdown of costs before you commit. Our expert team will discuss all available options to help provide a solution. We endeavour to adhere to time frames and costs agreed by both parties. We will be open to queries and professional in our approach. We’ll only undertake work that we are competent to do. We keep our prices simple and honest, so get your guide price with our online quoting engine in an instant. Our system will create a simple double glazing quote based on your specifications. You can also book an appointment with one of our friendly team, or you can contact us for further information and expert guidance. We’ll be more than happy to help you get the ball rolling on your home improvements.